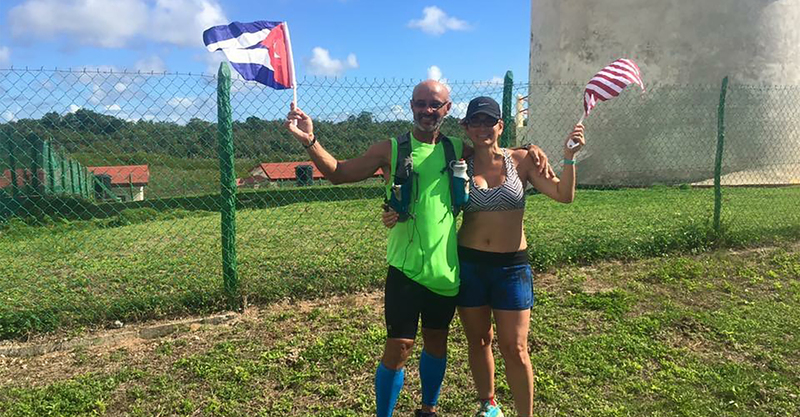 Run Across Cuba follows Cuban-born professor and ultra-marathoner Alexis Garcia as he runs more than 1000 miles from the eastern most tip to the western most end of Cuba. Travel with Alexis as he runs 30 miles a day, covering the entire length of the country he fled more than 23 years ago on a kayak. 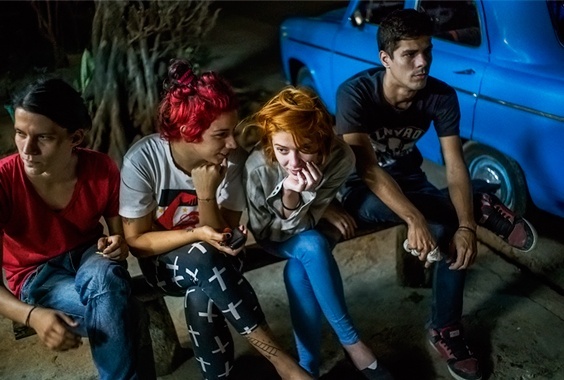 This epic journey brings Alexis back to Cuba to film this intimate documentary about hope, freedom, overcoming obstacles and reconnecting with the people and the land of Cuba. After the screening, stay for a Q&A with Alexis Garcia and the film’s director, his wife Marlene Guerra García.